Pulitzer Prize winner C.J. Chivers’ unvarnished account of modern combat, told through the eyes of the fighters who have waged America’s longest wars. More than 2.7 million Americans have served in Afghanistan or Iraq since September 11, 2001. C.J. Chivers reported from both wars from their beginnings. 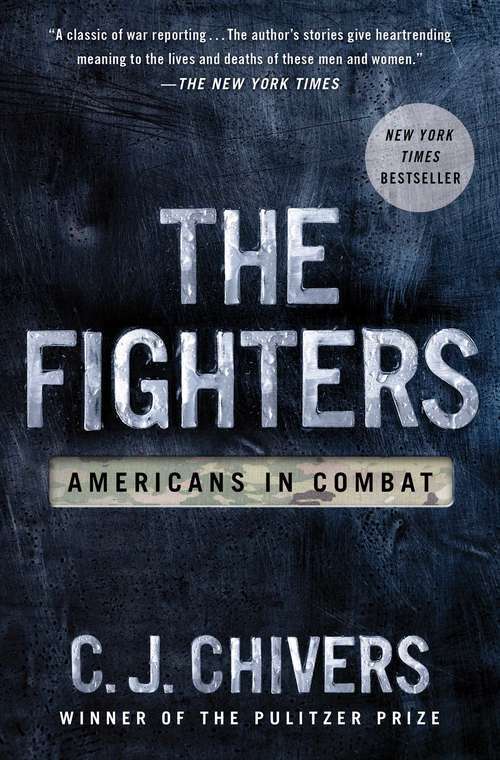 The Fighters vividly conveys the physical and emotional experience of war as lived by six combatants: a fighter pilot, a corpsman, a scout helicopter pilot, a grunt, an infantry officer, and a Special Forces sergeant.